The Father Daughter Dance is back! Don’t miss out on this fun-filled night! We’ll see you on March 29th from 6:00-8:30 pm for an elegant Masquerade Ball. 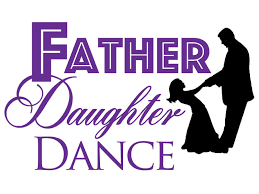 Please click here for the 2019 Didion Father Daughter Dance Presale Form – Due March 15th. props made by students, and much more! color of red on this day.